Glamour Phone Shop offers variety of phone products including the iPhone, Sony, Sony Ericsson, LG, Samsung, Nokia, hTc, Motorola, Blackberry, Phillips and all types of phone accessories etc. with the most attractive update market price. The warranty will be covered on a specific product, please check for further information with our helpful staffs. 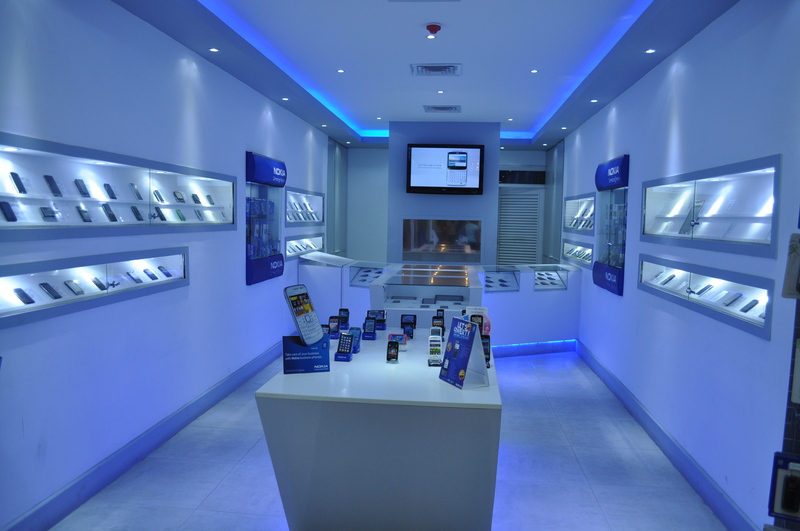 Glamour Phone Shop staffs are friendly and attentive, we always take great care of and meet our clients’ demand at all time and your satisfaction of our price and service is our success. Our vision is to keep our clients comfortable with our on-time service provision.